May | 2014 | StrathWeb. A free flowing web tech monologue. 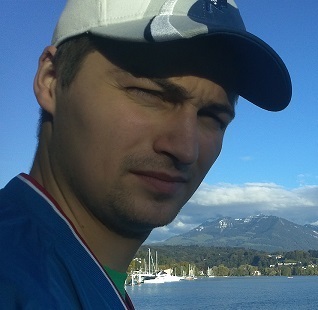 It is my pleasure to announce that this summer my ASP.NET Web API book will be released. 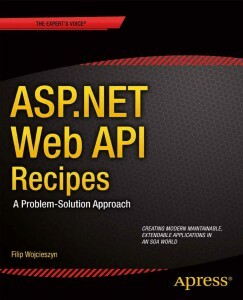 It’s entitled "ASP.NET Web API Recipes", and will be published by Apress. 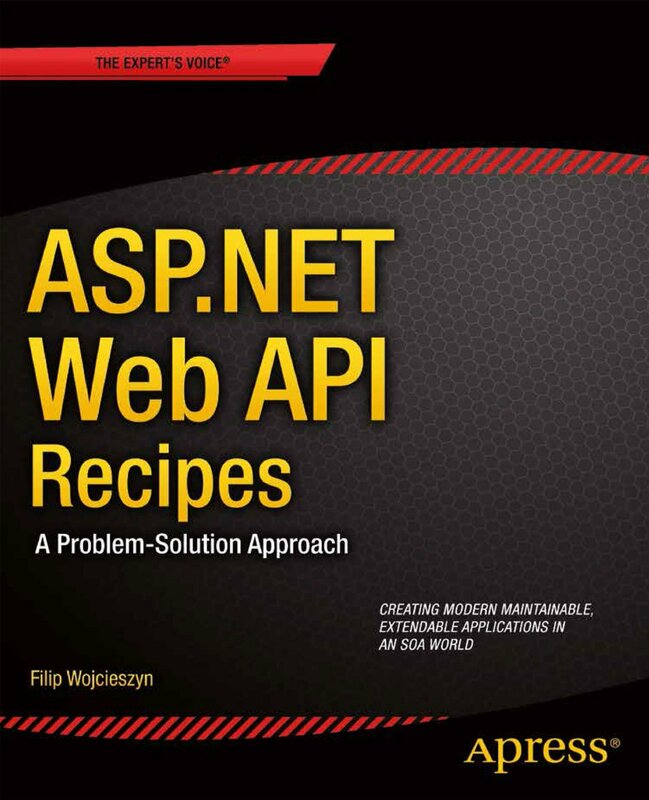 The idea behind the book is quite simple – to discuss and dissect some of the most common problems and issues you might encounter in your work with Web API solutions. There is going to be a total of 12 chapters with about 10 recipes per chapter (the number varies obviously). You will also get a full VS project with source code per each recipe.